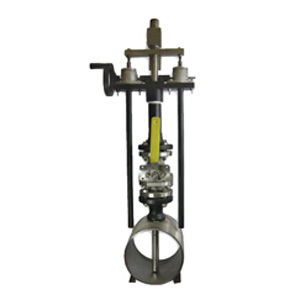 Series 22L Accutube – Single Mount. 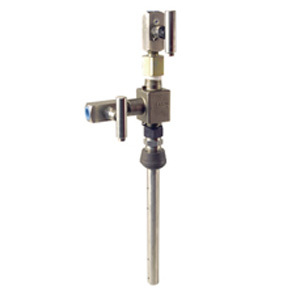 The Accutube Series 22L Probe is constructed of a 316LSS cast head and a 316LSS probe. The Series 22L probe has single-mounted support and installs through a single packing gland and thredolet. 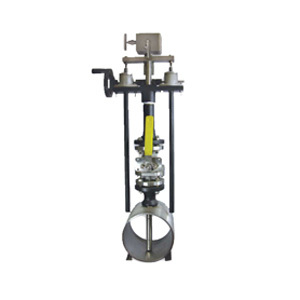 The Series 22L Accutube is factory-fitted with 1/2 NPT connections and is shipped with mounting hardware complete and is available for line sizes 2″ through 42″. Series 23L Accutube – Double Mount. 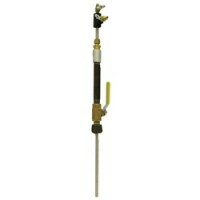 The Accutube Series 23L probe is constructed of a 316LSS cast head and a 316LSS probe and is double supported. 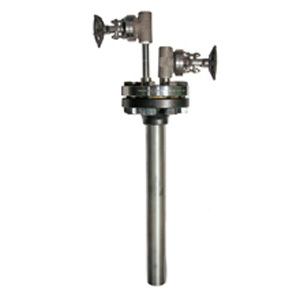 The Accutube is provided complete with packing gland and two thredolets. The Series 23L Accutube is factory-fitted with 1/2 NPT connections and is shipped with mounting hardware complete and is available for line sizes 2″ through 72″.